Please visit the Nickens family website and meet the family of Wessie Leland Nickens. Wessie was the son of Henry Y Nickens and Julia E Collins. His grandparents were Jordan Nickens and Annerette West. 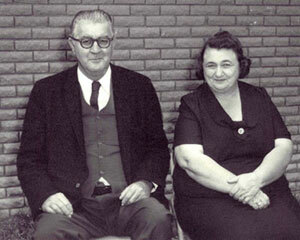 Julia's parents were John Franklin Collins and Elizabeth Raiford. As for Wessie, he married Maybel McSherdon and raised four daughters in Texas, as the the family of Joe and Maybel Thompson.